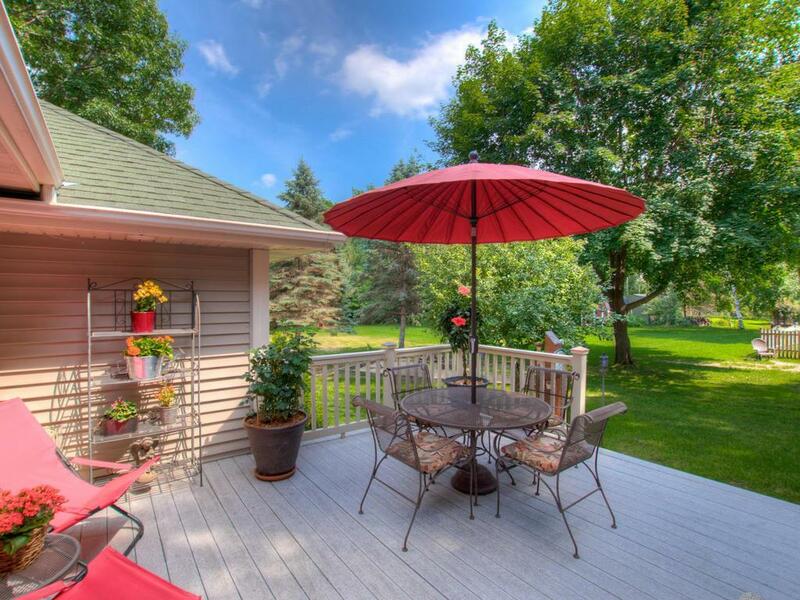 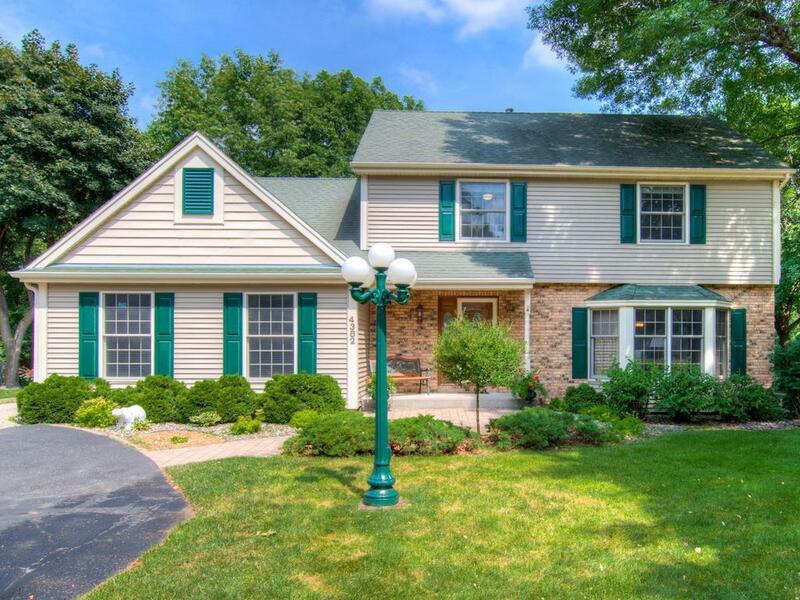 This home in the New England themed neighborhood of Birch Lake Woods becomes available by empty nesters! 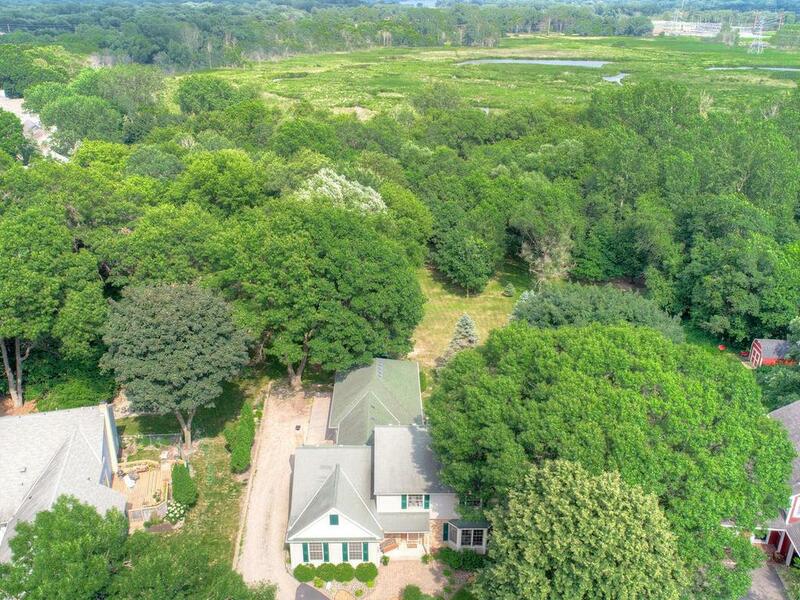 Double deep lot adjacent to the White Bear Preserve. 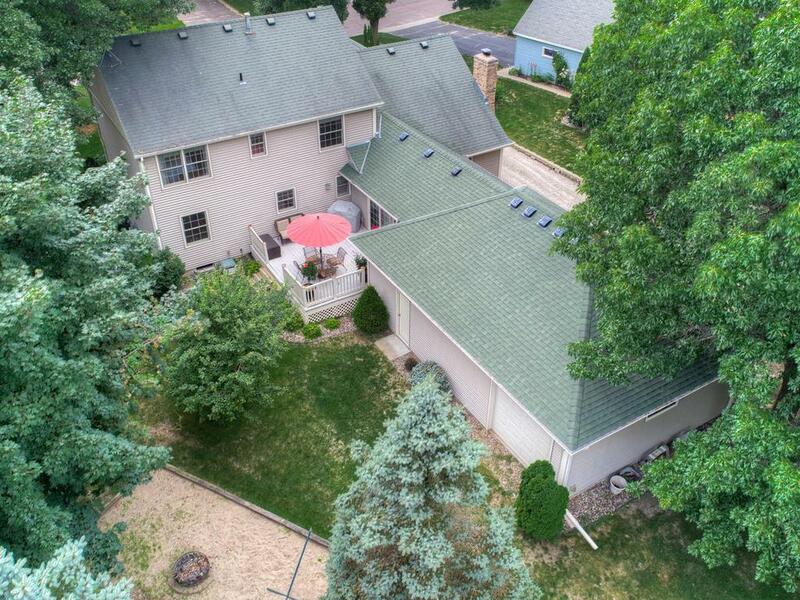 Enjoy the features of this home for everyday living ans special entertaining; 4 season porch leads to large deck, game/billiard room with wet bar, formal and informal dining, main floor laundry with new w/d, lower level amusement/tv room, 3 car garage, separate shop access from garage, and many updates throughout!